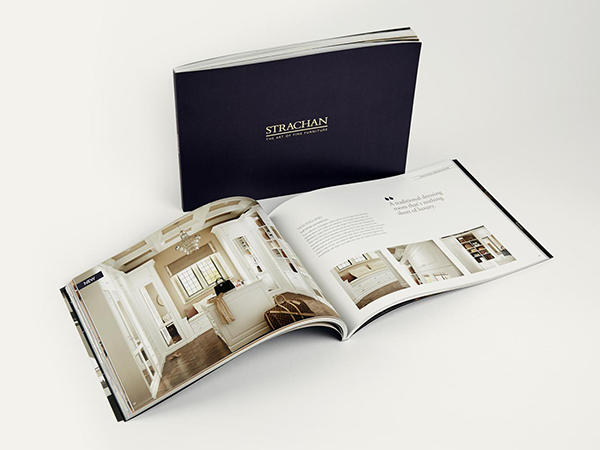 Whatever your query, please do not hesitate to contact us about your potential or existing Strachan fitted furniture. Simply complete the form below, and we will be in touch as soon as possible. 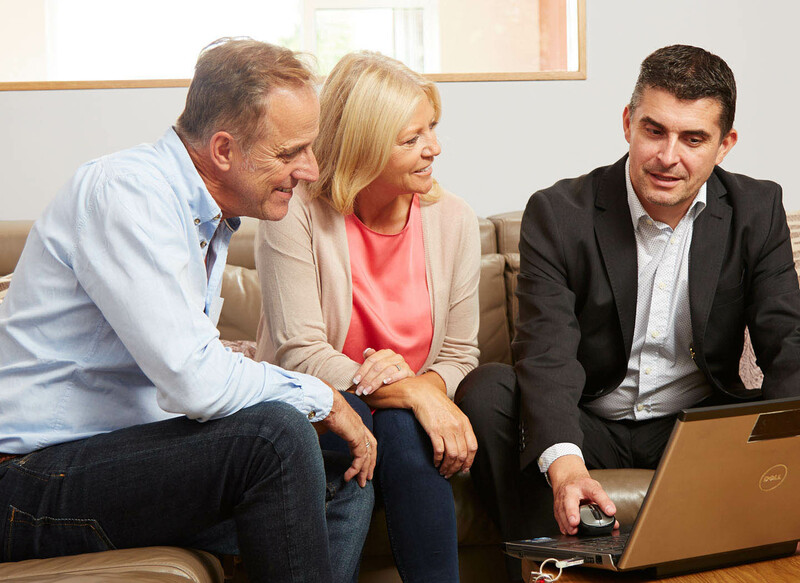 Our design experts are happy to visit you in your home and talk through your ideas and offer advice. You will be able to look through large samples of our full range of finishes and materials.